When equipped for a typical day trip, the prospects of an unexpected night out are chilly. In rain and snow, these consequences can turn deadly. 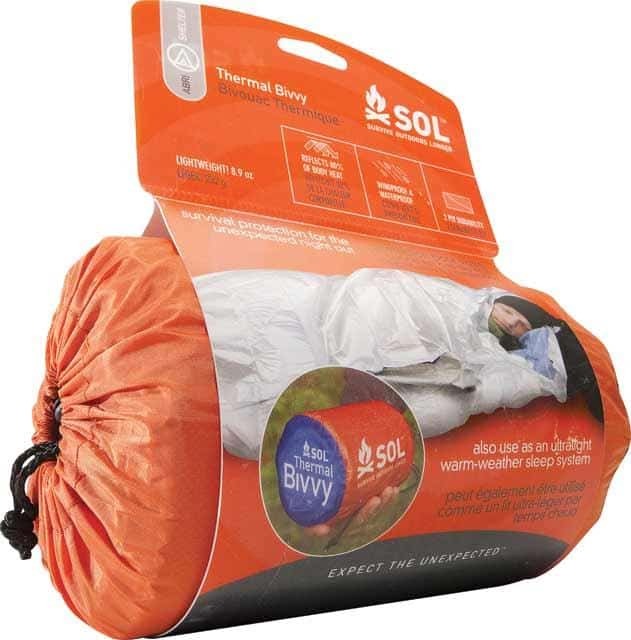 The simple and lightweight solution is to carry an emergency shelter like SOL’s Thermal Bivy. At 255 grams and the size of a coffee mug, it will disappear into a pack. Unfurled, the fabric sleeping bag reflects 80 per cent of body heat, deflects rain and wind and is tough enough to be used more than once, something no space blanket can claim. One stumble home in the dark was all it took to teach me to never leave home without a headlamp. 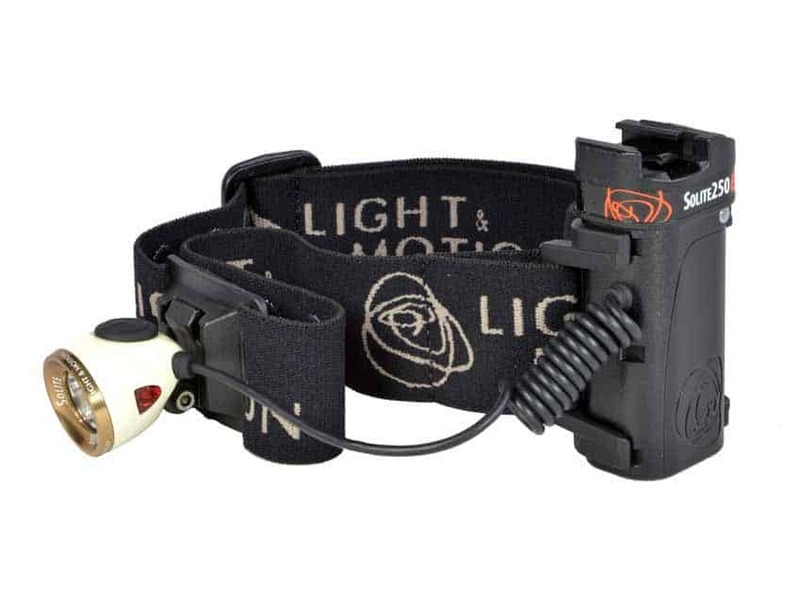 This one, from Light & Motion, may not be the most lightweight, but it is one of the most versatile I've tried. With an included headband, it works as a headlamp; the battery pack riding caboose with the light up front. Clip them together and they become a handheld torch, which can be slipped into bindings that mount on bike handlebars or a helmet. The 250-lumen output lights up the trail and lasts for four hours. It recharges via USB. It doesn't matter how skilled you are, when it’s pouring rain and blowing sideways, lighting a fire is almost impossible without a little help. 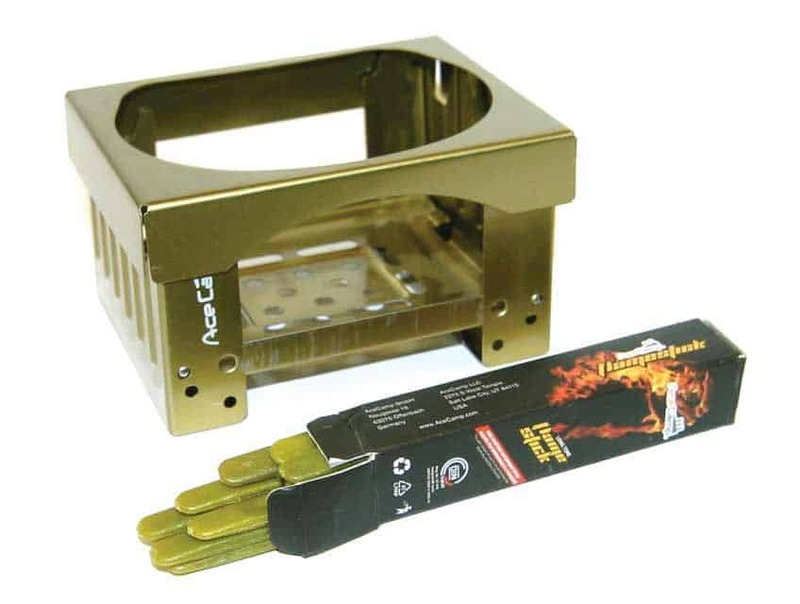 Each of the five-centimetre plastic-like rods found in a pack of Flamesticks light quickly, even when wet to the touch, and burn steadily for about six minutes. That's long enough to get even wet wood burning. Add Ace Camp's Collapsible Camp Stove and you have the option of melting snow for water or a warm cup of tea, potentially a lifesaver.